El Mesquital Zac is Panamerican Champion and is the grandson of our Grand Champion La Grazia di Dio Manfredo (son of our own LGDD Chiara and Italian Champion Fauno Degli Elmi). Zac is bred and owned by Roy Rojas, El Mesquital Kennel, Mexico and shall come on vacation to us in Italy, where he will be available for other serious breeders. Tory is our pride and joy, because we bred her ourselves and she has the old traditional rustic headtype. She has a powerfull body and mind and has a social character. 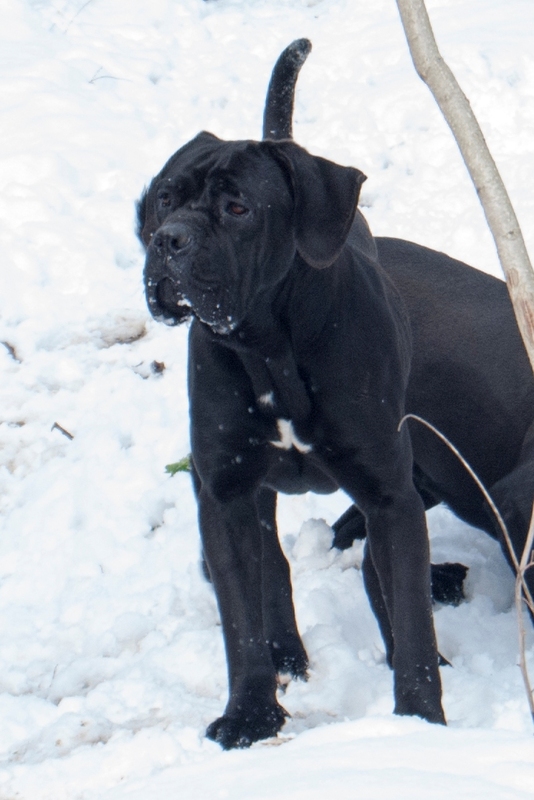 Together with other breeders from all over the world, NOT just Italy, we try to preserve the original Cane Corso, the way Cane Corso was meant to be. 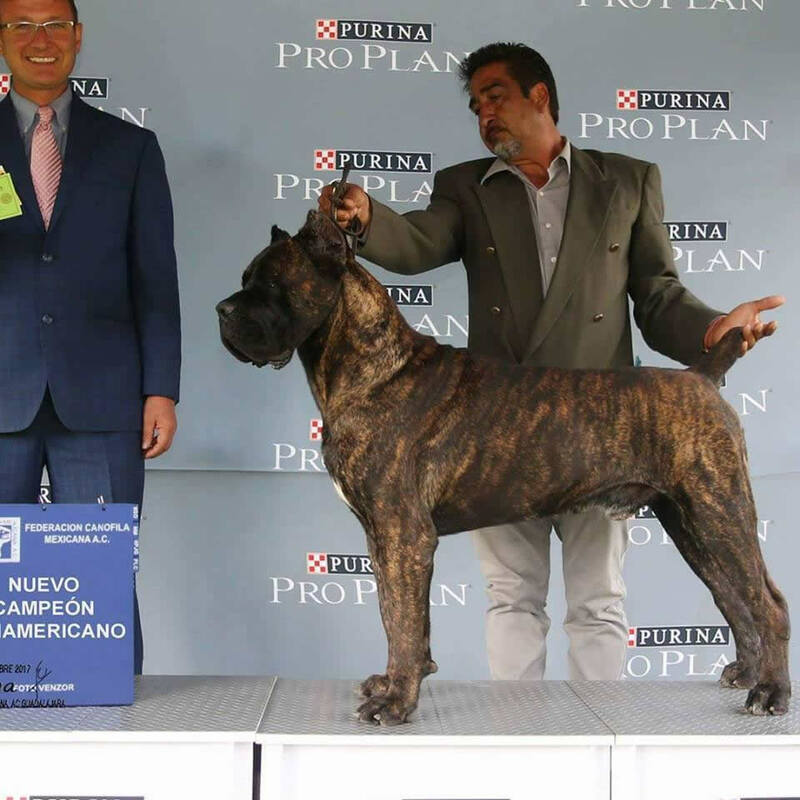 Roy Rojas, EL MESQUITAL KENNEL Mexico, is known all over the world to breed just that. 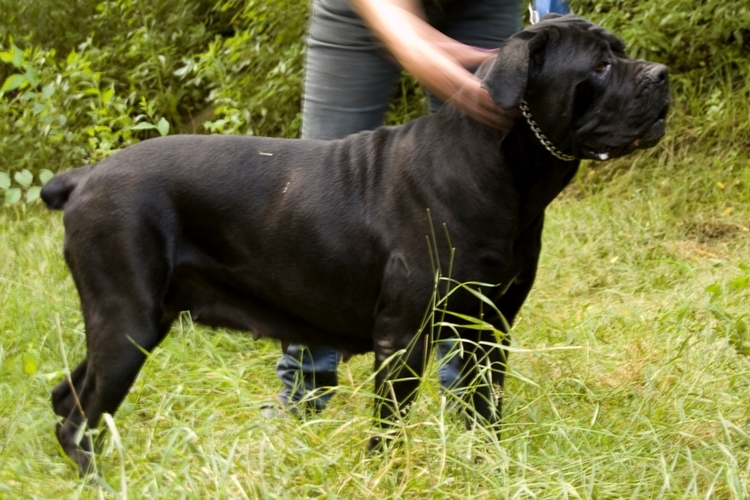 Original Cane Corso, with original characters. 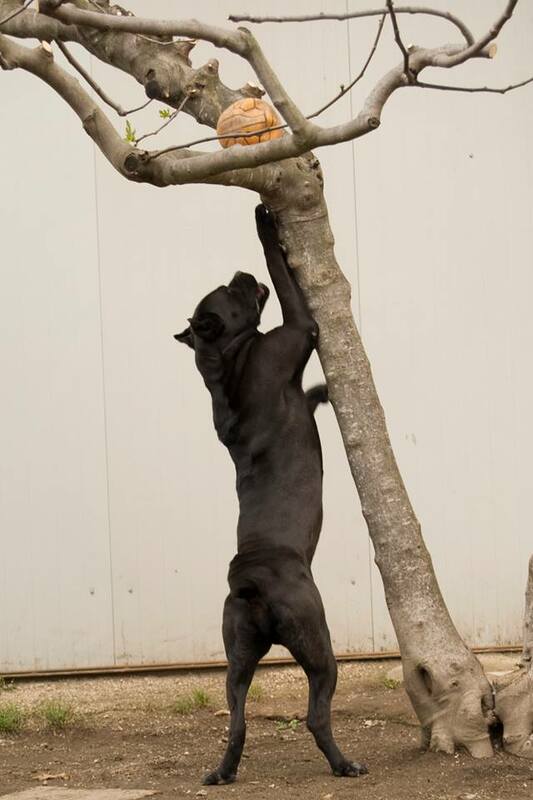 We are proud that our LGDD Manfredo, born in my own hands in Holland, has played such a big role in his kennel. And we are happy to regain his blood! This could not happen without international coopertion! We are so happy that Roy will trust us with his great EM Zac to stay here on vacation, so that more breeders internationally can use this blood. 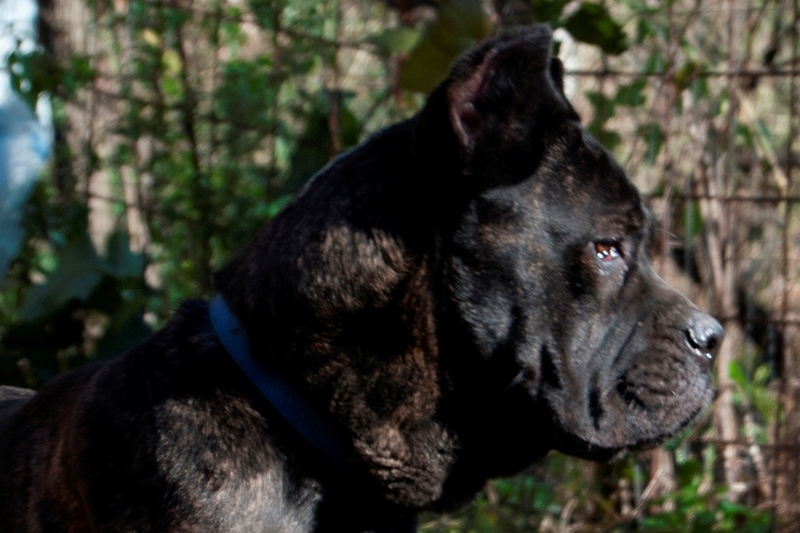 The Cane Corso resembles Cane Corso in looks and character! 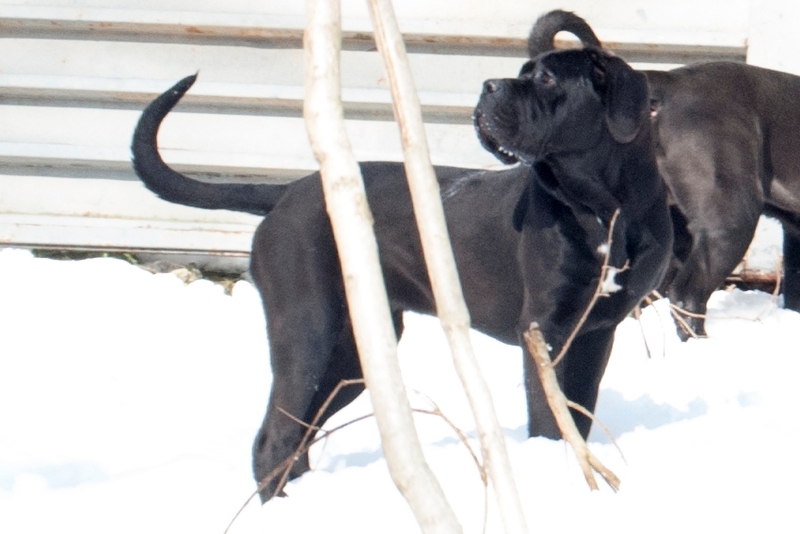 Affinity (Fini) is 5th generation own breeding, from LGDD Victoria and Achille di Castrignano. She is the littermate of LGDD Archelaus who is young champion in several countries already. Fini has a powerful character, which knows no fear. She is very gentle with children and pups, while she loves to test grown dogs' endurance and is unstoppable with them. 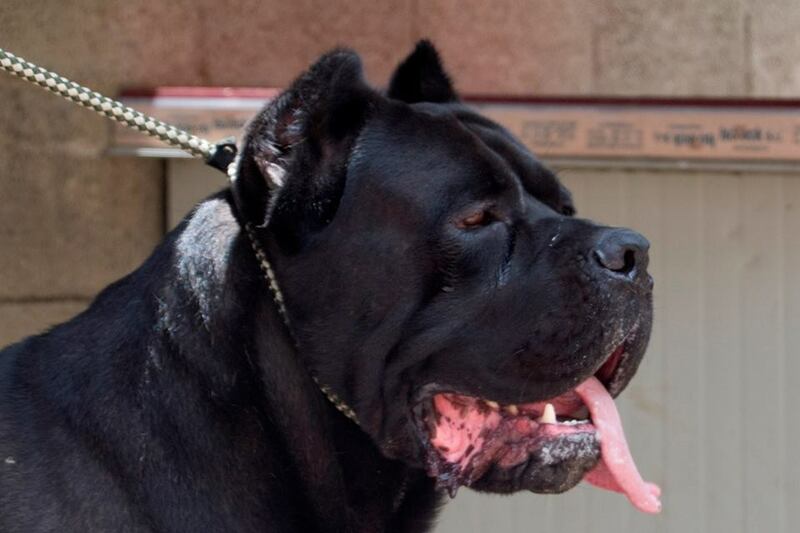 Indio is the son of Big Boss, who produced many great dogs in type. 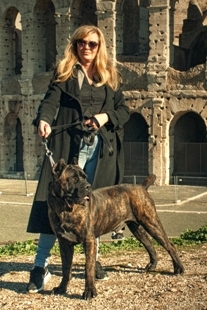 He is bred by Lino Cesaro. Indio's mother is Safina, sister of the great well known Roger Federer. For me, Indio has one of the most perfect heads in the breed. 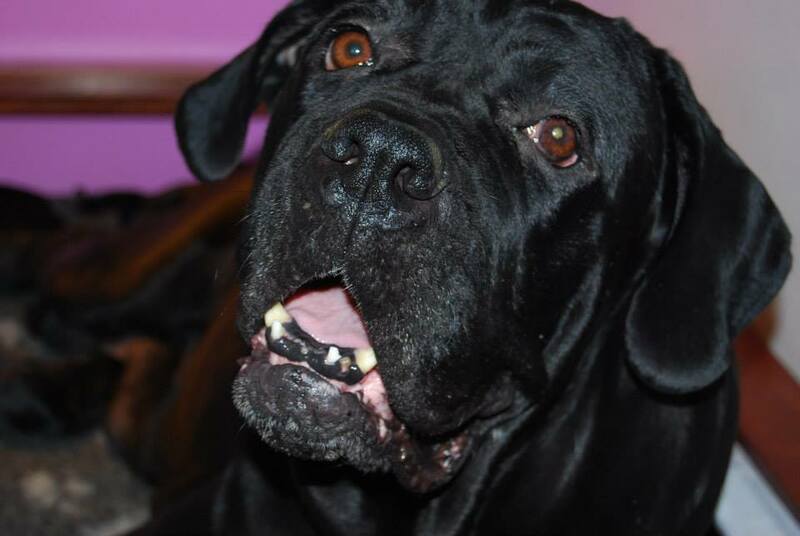 He is a big active dog, who loves to jump and play. It's a pleasure of the eye to see this dog in action. Olga is bred by Massimo and Tomassino Castrignano, also from Manfredonia, Puglia, Italy. Again all dogs who's ancestors have played a significant role in the breed. 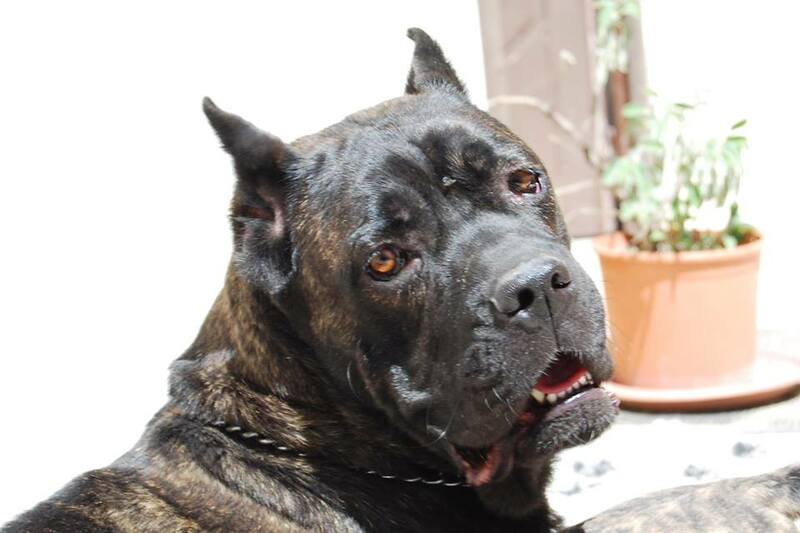 Manfredonia is the kitchen of the Cane Corso. Azog is littermate of Affinity (Fini) and of course also of YCh. LGDD Archelaus. Azog is a big heavy male with a lot of bone. He has excellent bodystructure with good angulations. In character he is very playful. He loves to cuddle, but running with his sister Fini is his biggest passion. Also he does never seem to get tired. Since I breed to preserve the original fearless strong character, these pups might not be for everybody. Experience is a must. 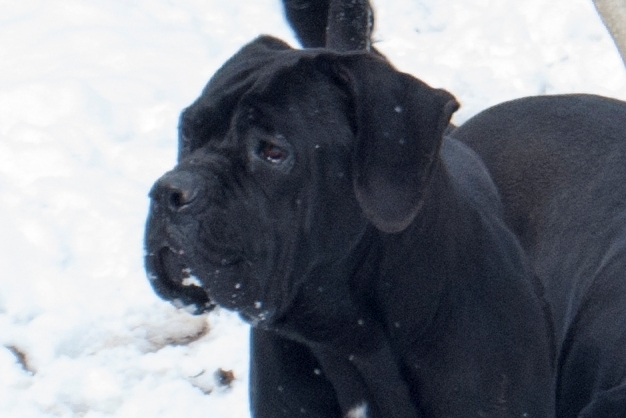 We are always happy to help you find a good Cane Corso.